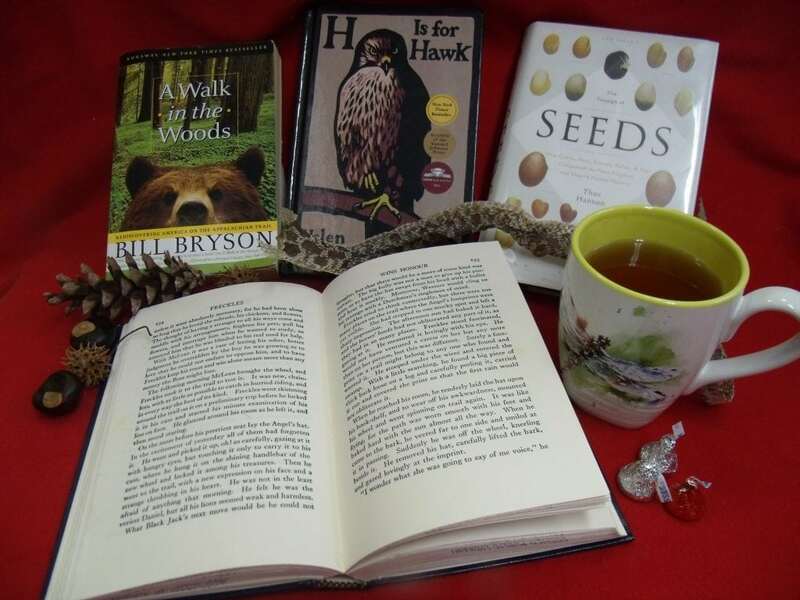 Nature Readers will discuss Bean Blossom Dreams by renowned Indiana author Sallyann Murphey. This story chronicles a family’s first two years trying to revive the broken-down Bean Blossom Farm in Brown County, Indiana. Come prepared to discuss the book with others. Next month’s book: Salt by Helen Frost.